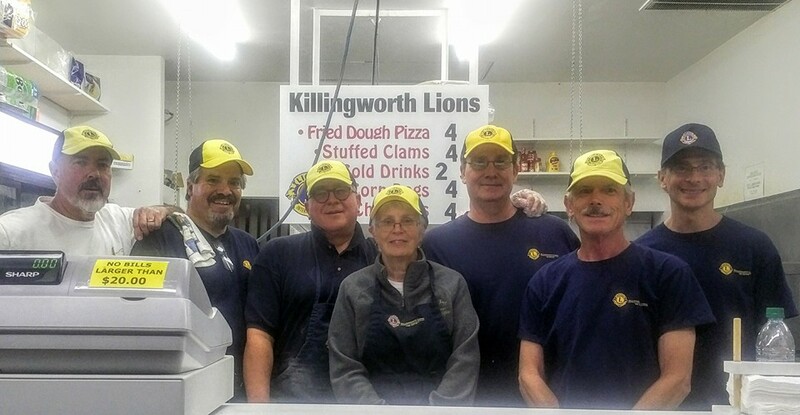 Killingworth Lions sponsored the Killingworth 350th Anniversary community picnic. 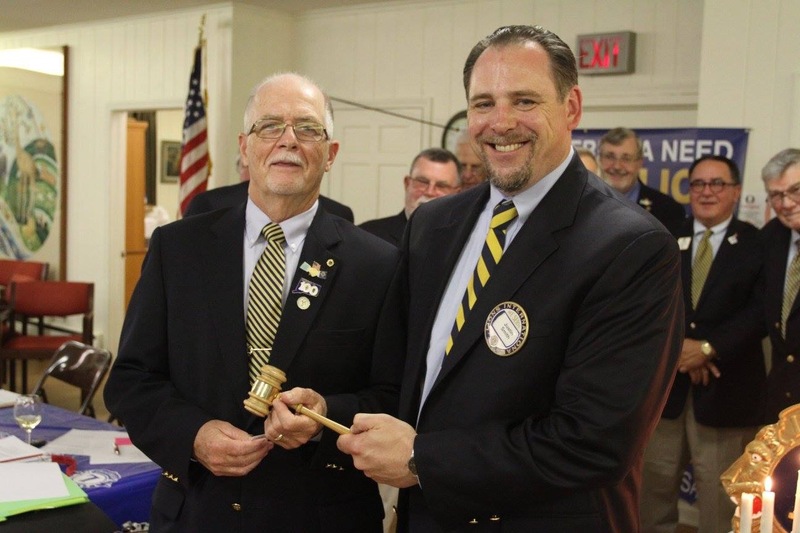 Dave Beaudette is welcomed by Tom Keyes as new president for the Killingworth Lions. 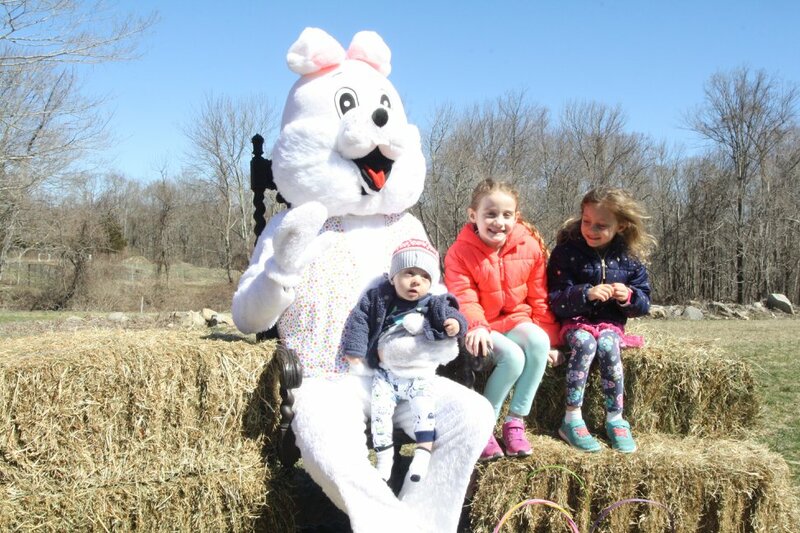 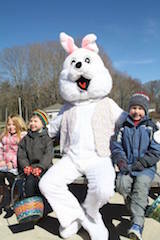 The annual Easter Egg Hunt, is always a fun time for everyone! 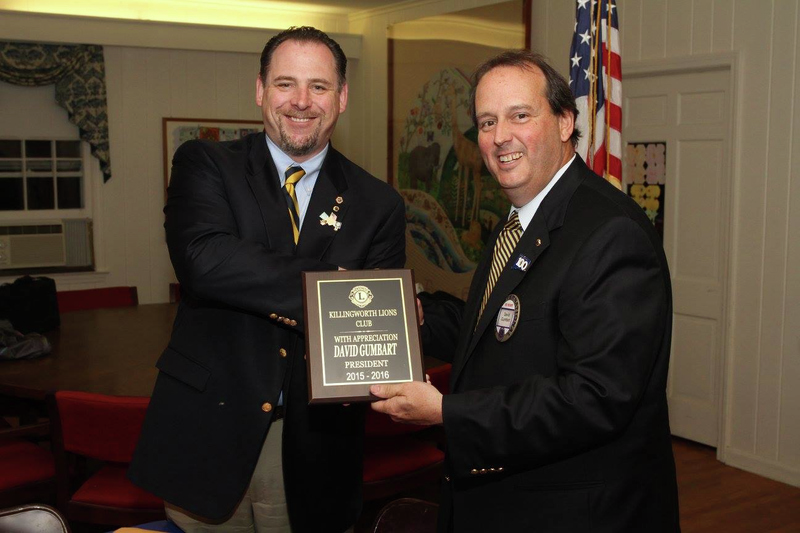 Senior Dinner is a time to honor our Seniors and the Citizen of the Year. 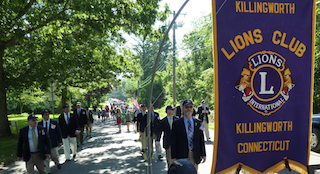 Each year the Lions Club proudly marches in the Killingworth Memorial Day Parade, paying tribute to those who fought and paid the ultimate price for our freedom. 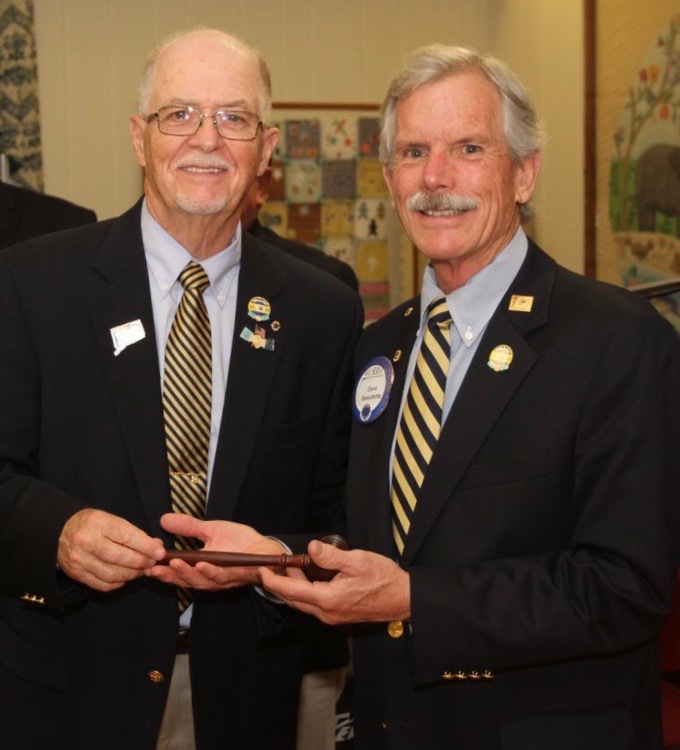 Durham Fair is where Lions offer great food and fun while raising funds. 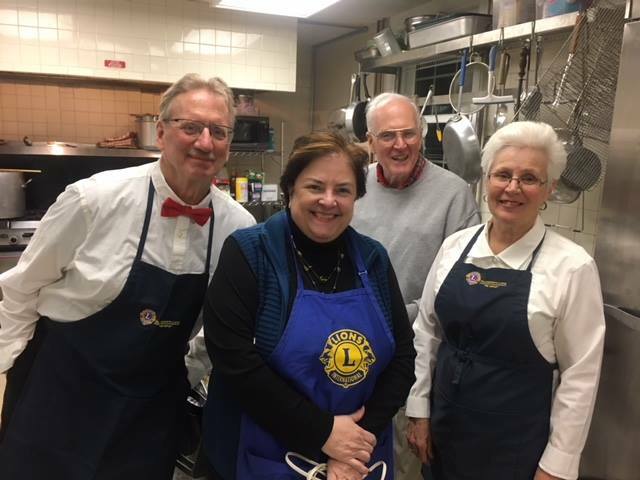 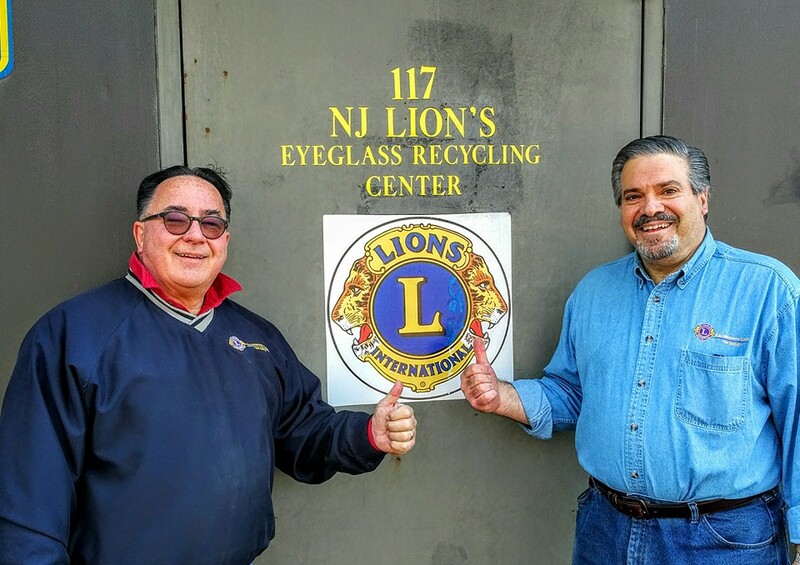 The Killingworth Lions collected hundreds of eyeglasses and took them to be recycled.